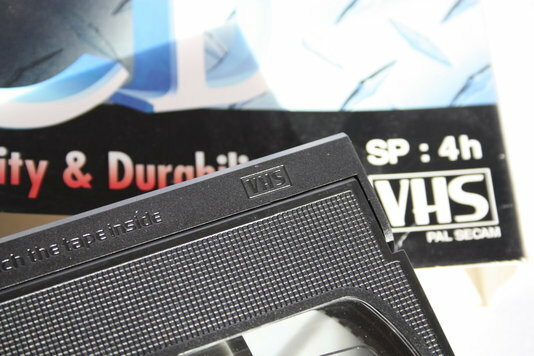 Thinking of transferring your VHS tapes to DVD ? If you are considering converting your collection of VHS home movies on to DVD or even Bluray then our advice would be – don’t do it ! If you search for VHS to DVD transfer service on your favourite search engine you will find every man (and his dog) offering to do this service for you at cut down prices. This is because for several years a number of manufacturers sold VHS / DVD combo units into the domestic market . These were essentially a VHS player with a built in DVD recorder, which was sold on the premise that VHS was an obsolete format and if you wanted to keep your precious VHS recordings then you should transfer them to DVD. It’s common for the small and some larger transfer companies to use this devices to convert your tapes. It seemed to make sense a few years ago, however if those original VHS tapes were then thrown away, the footage was at the mercy of the disk being stored safely. It’s common for DVDs to become damaged. One scratch can render the disk unplayable and even with sophisticated equipment and software it is often impossible to retrieve the recording. In our opinion, DVD is now the obsolete format. Many DVD players now reside in a box in the loft as streaming media has revolutionised the way we consume video. Why even consider transferring anything onto a disk that you may not be ably to play in a couple of years time? Hopefully we have convinced you that transferring your VHS tapes to DVD is not such a great idea these days, but what is the alternative? Our VHS to digital transfer service converts your footage stored on those tapes into a digital format. Essentially it means that the films exist as a computer file rather than stored on a physical media. The benefits of this over DVD are many. The file can be shared between several members of your family and uploaded to services such as YouTube where friends can watch at any time – they don’t need a disk – and this service can be password protected to keep your footage private. The files can be played on multiple devices from smart T.Vs to computers, tablets and mobile phones. Having the file stored in many different locations such as a hard disk , memory stick or the cloud will ensure that the legacy of this important footage will live on forever and future generations will be able to enjoy it. 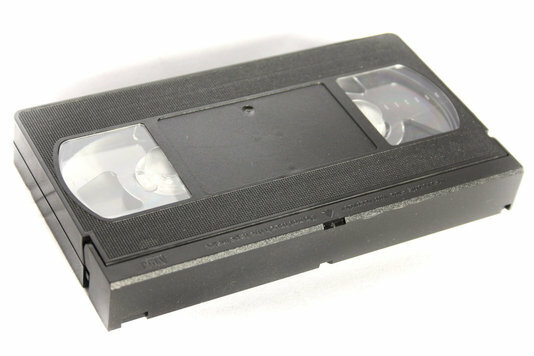 The process of capturing the video and audio stream from a VHS deck requires a device called an analogue to digital converter. There are a few companies manufacturing domestic capture devices , which if you have a high quality VHS player will give you fair results if you can get them to work correctly. The cheaper devices tend to be frustratingly difficult to set up. Incompatible device drivers and windows version issues are common and often lead to system stability issues. If you do succeed in getting the capture card working you may also encounter lip sync and data drop out issues. We take the hassle out of VHS to digital conversion. Our hardware and software are fine tuned and work in harmony to get you the best results. The tapes are initially inspected for any damage or degradation. We then play the tape in one of our studio decks and check for video stability. We have multiple decks made by different manufacturers. Tapes can play better on different equipment as it can depend on how the machine was setup that made the original recording. A tape recorded on a VHS camcorder may play differently to a tape recorded on a domestic VCR. We often get video tapes that were duplicated in small quantities such as Christmas school plays and wedding videos that were copied from a master tape by the cameraman employed on the day. These videos can need extra processing to obtain the best visual image. The video signal is processed by a time base corrector and video amplifier to prepare it for capture by our analogue to digital converter. This device takes the electrical video signal, which is split into separate channels for colour and brightness and converts it into data bits in real time as your tape is playing. 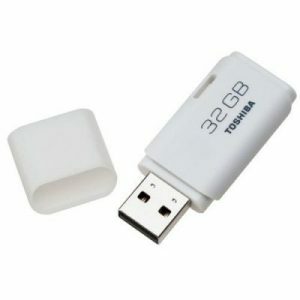 This creates a digital MP4 file which can be played on any modern digital device. If your tape was recorded with stereo sound , our decks will faithfully reproduce that original recording. Our capture workstation simultaneously records the audio output and combines the resulting audio file into your movie to create a lip sync perfect audio track. Obviously this is important for wedding speeches etc! 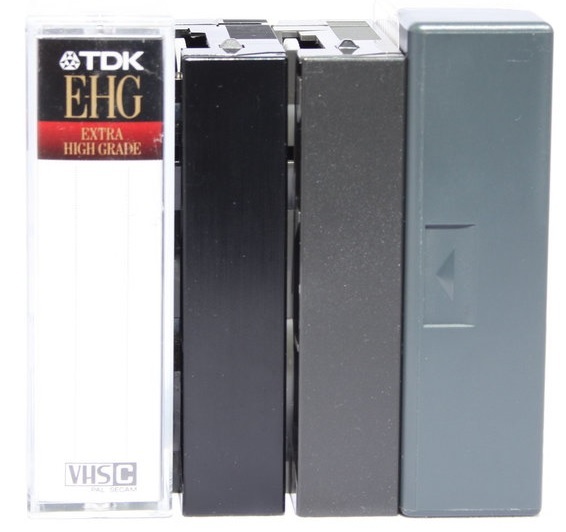 VHS-C compact cassettes use the same physical tape as full size tapes and were a popular recording format for use in domestic camcorders as the tapes could be played in same VCR that lived under the TV set . This meant no wires and leads trailing about to plug in cameras and power supplies. We transfer many VHS-C tapes as they were shot on “palmcorders” which were often taken on holiday or to special occasions to record family events. If your videos are second generation copies from a master such as a wedding video, they may suffer from video “noise” . 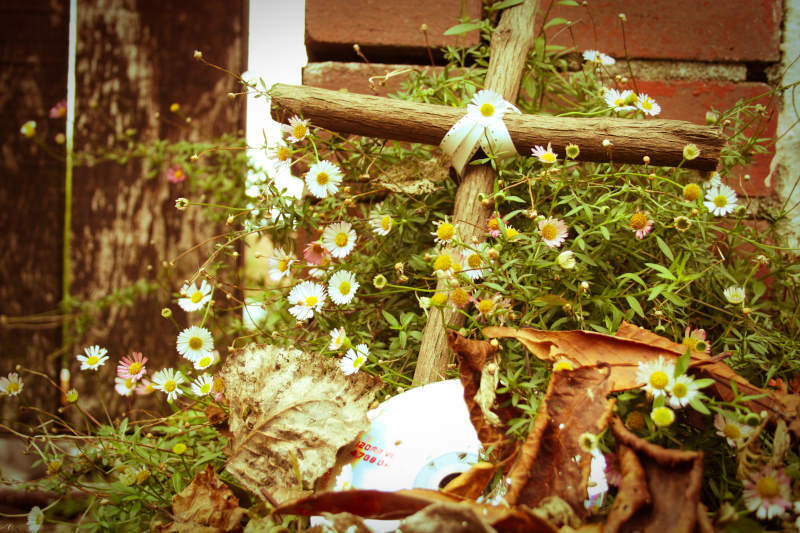 This is introduced by the copying process and degrades the video quality. We offer a digital restoration service which can help to improve the image by the use of sophisticated software. The process works by analysing the footage and digitally working out what is video and what is noise. It subtracts the noise component leaving a cleaner video which is visually much clearer and easier on the eye. How your VHS to digital files are delivered. We can supply your files in a number of ways: Digital delivery is a method where we upload the movie file to a server, you then receive the link in an email for download. We can also supply a USB memory stick containing the files this can be presented in a beautiful keepsake box, perfect as a gift. If you were wondering how best to preserve those VHS tapes I hope we have answered some of your questions.